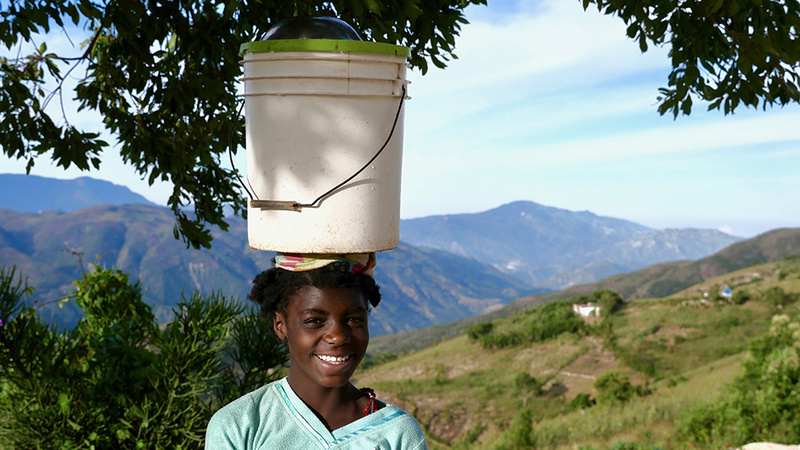 Project 509 works in remote Haitian mountain villages to help improve access to clean drinking water. We build rainwater harvesting systems and coordinate basic WASH trainings (water, sanitation and hygiene) in schools, churches and during community meetings. 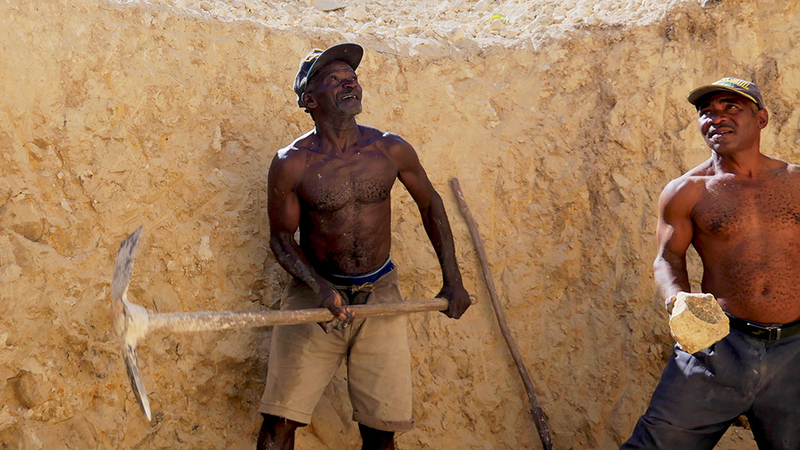 It is at least a four hour hike to the first villages in Pays Pourri and Marozo – the areas where we work; there is no electricity, running water, or road access. Children walk 3–5 hours round trip daily just to carry drinking water home from steams that are also used to wash clothes, bathe, and water animals – the water in these streams is not fit to drink. Basic sanitation and hygiene education is low, and it is common in villages throughout the area for several people to die each year from water-borne disease such as cholera – an entirely preventable situation. The systems we build provide cleaner – and more abundant – water than what is otherwise available, they also free up time for children to attend school on a more regular basis, and at some sites they are allowing farmers to practice emerging micro-irrigation techniques, which improve agricultural production at a time of critical need. All projects are carried out in partnership with local organizations and community members to identify sites, prioritize projects, coordinate operations, and plan for future / complementary needs. 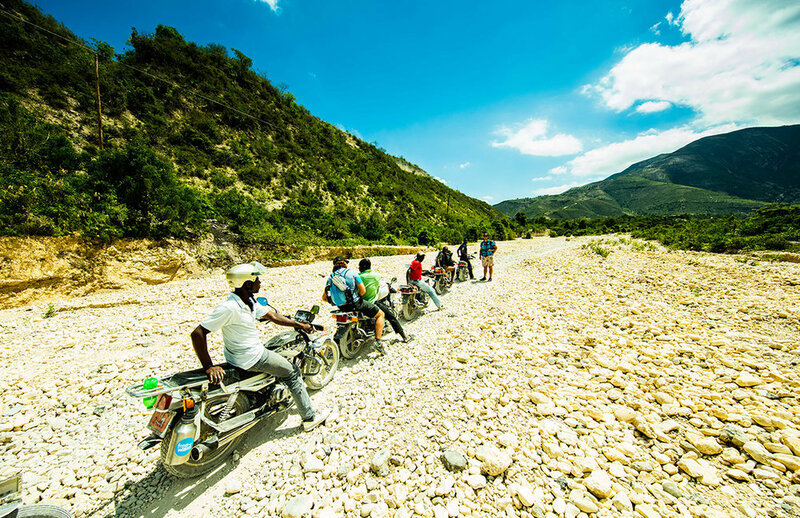 In the wake of Haiti's devastating Earthquake in Jan '10, cholera rapidly spread throughout the country. We felt compelled to act, replicating a common, and seemingly effective, strategy to combat cholera's effects – distributing water filtration systems. The area we ended up working in had been entirely ignored by the international aid community, and were desperate for resources. Our first few years were focused on distributing and adapting water filtration systems, offering WASH education presentations, and distributing toilet paper, soap, and bleach. Through time, we realized that the filtration systems we distributed were an ineffective means to improve the long-term needs of the communities we were working in; unfortunately, we could see they were actually causing visible damage in the immediate and short terms as well. This may seem counter intuitive, but after many community meetings and analysis of our findings, the truth was clear – leading us to adapt in ways that more appropriately meet the needs of the communities we work with. Nevertheless, these first few years afforded us the opportunity to learn about the area where we worked and its community dynamics, the realities of working in a country such as Haiti, and organizational strategies to ensure our own capacity, sustainability, and effectiveness. Above all, however, we were able to earn the trust and respect of the community ... our most important asset.